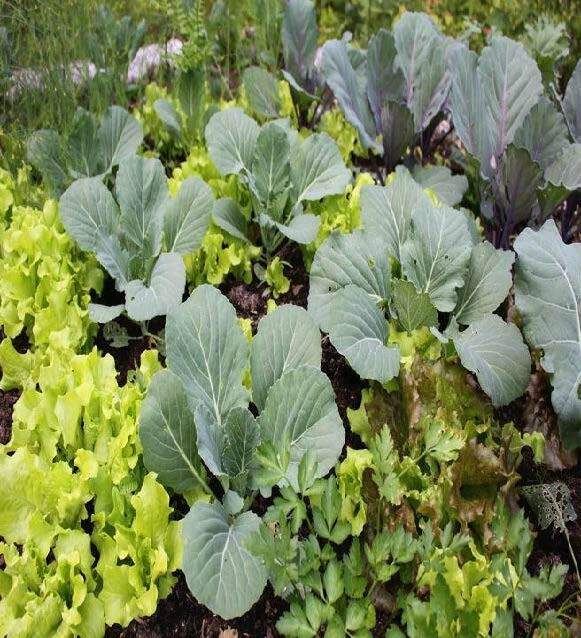 Join Evanston resident and fellow Edible Evanston volunteer Gwenne Godwin for this helpful presentation to help you plan your garden from start to finish. Learn how to analyze your garden conditions, plan for different seasons, select the best plants for your needs, figure out what you will sow and what you will transplant, where and when, and plan for succession as seasons change and you harvest. Plus plan for rotations from year to year. We will have useful handouts and some exercises to help you get started. Gwenne Godwin is an urban sustainable agriculture professional with more than 9 years of experience in hands-on farm work engaging and instructing youth and members of the community as well as individuals with Autism Spectrum Disorder. She is experienced in sustainably grown organic vegetable crop selection and planning, implementation, season extension techniques, and site layout. She enjoys farming and loves to teach folk how to grow their own food.